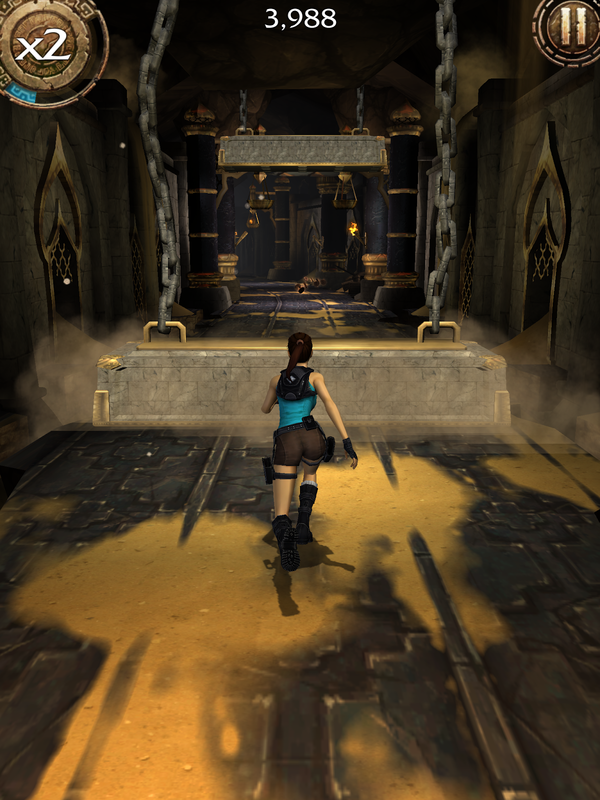 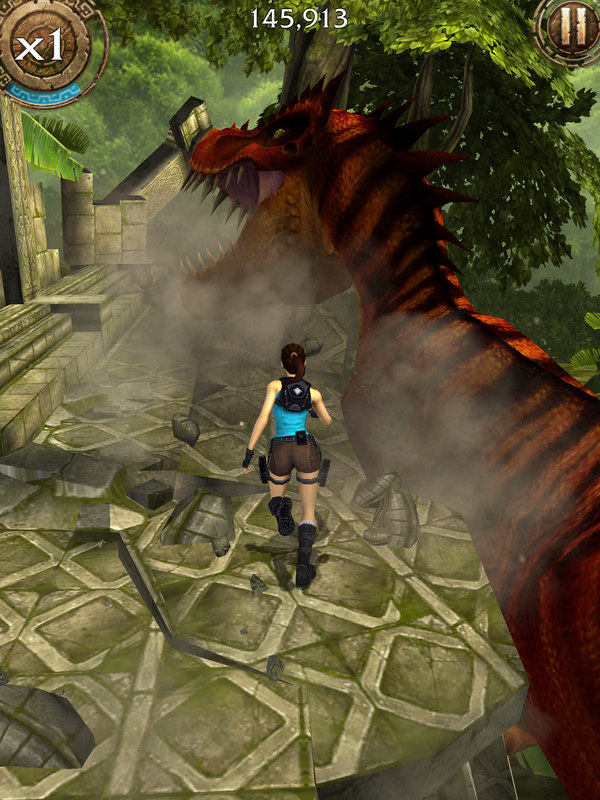 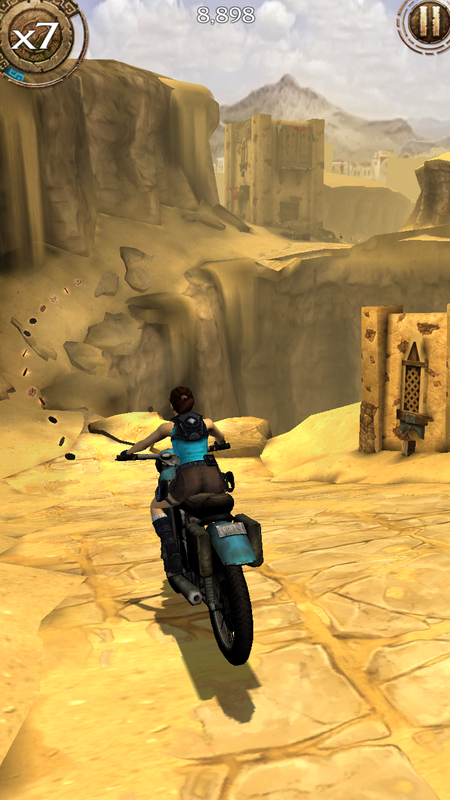 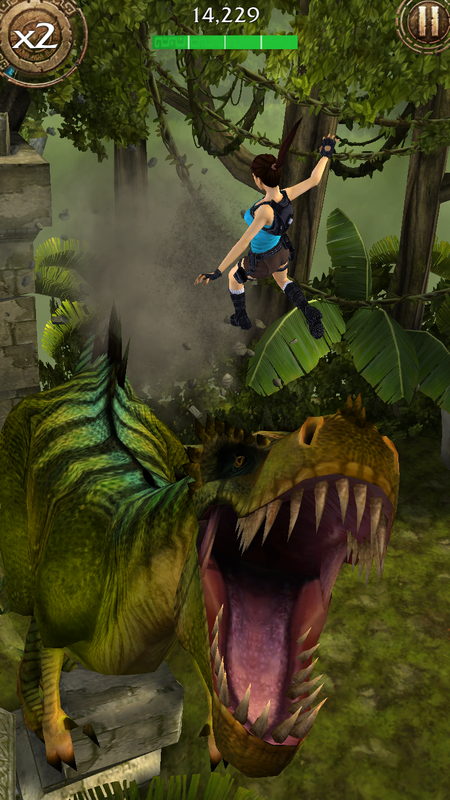 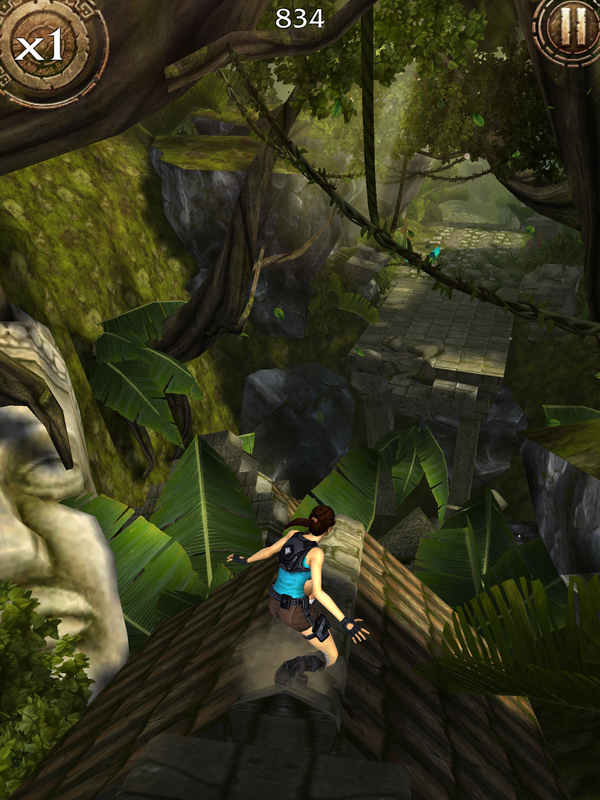 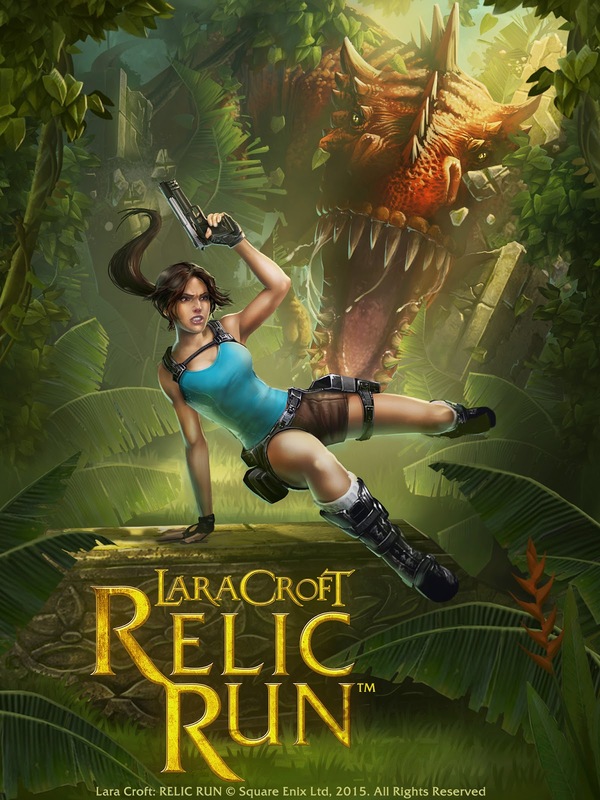 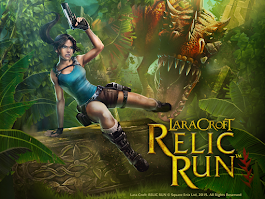 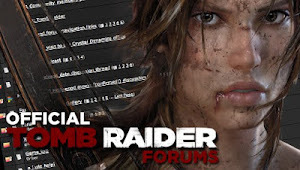 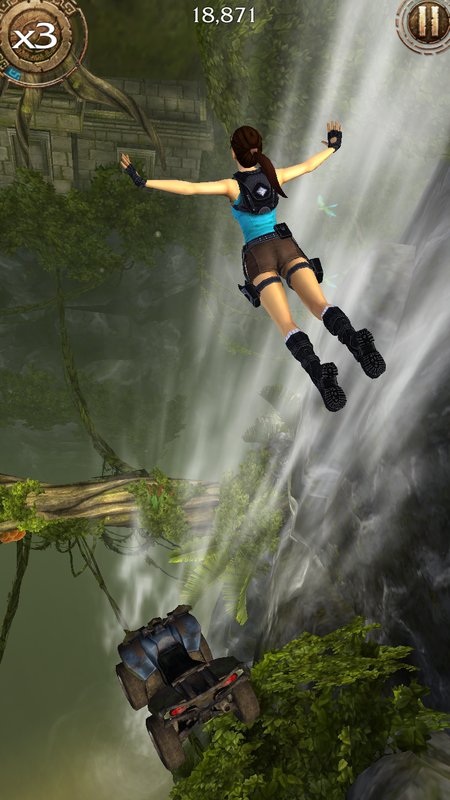 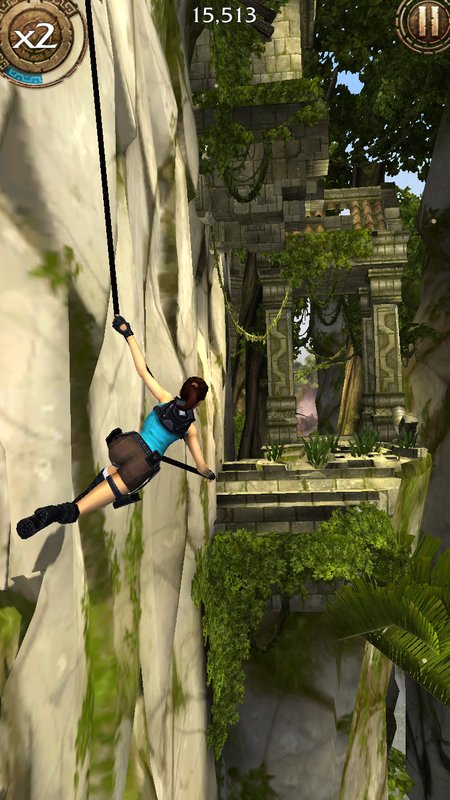 Lara Croft: Relic Run is an adventure runner mobile game coming soon to Windows Phone 8, Android, and iOS. 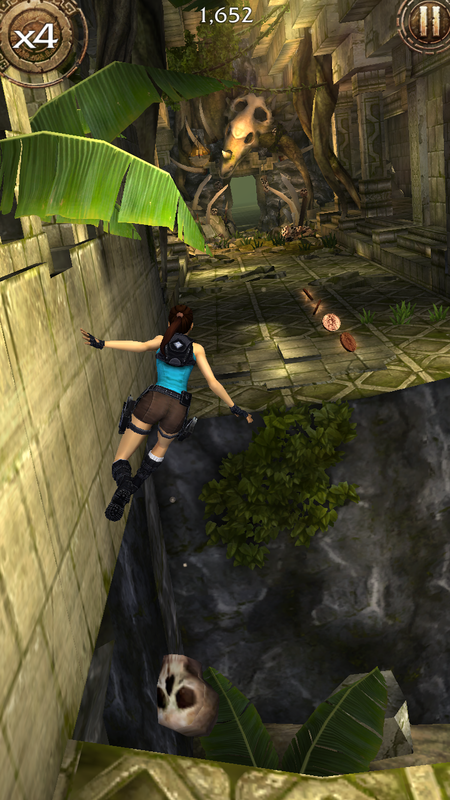 It features unique acrobatic style running, combat, vehicles, bosses and collectibles. 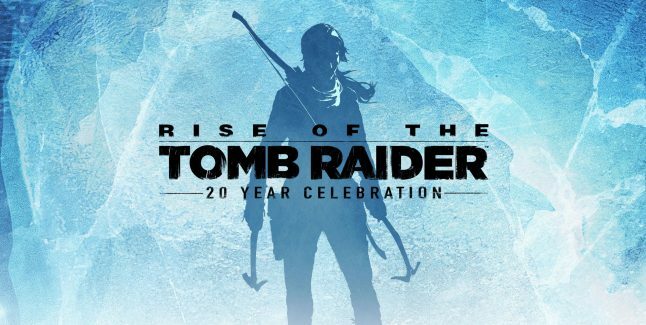 The game was soft launched today in the Netherlands and is expected to launch world-wide in the coming months. 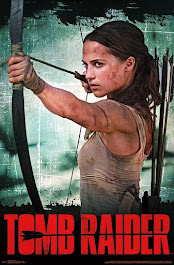 View the trailer and screens below.